Note: Marketing a hashtag across all media allows users the opportunity to find and to participate in conversations on a variety of social network platforms. Think about what is currently topical and create a curious #hashtag that you market to your audience and watch as the conversation grows. Marketing a hashtag across all media allows users the opportunity to find and to participate in conversations on a variety of social network platforms. Think about what is currently topical and create a curious #hashtag that you market to your audience and watch as the conversation grows. On the demo site: www.webo.directory/restaurants3/ you will find that we used the tag - #shellfish. We did this for a number of reasons. Firstly, the images tagged on instagram at #shellfish are mostly awesome and illustrate possibility. This tag also shows that if you use a popular tag you are unlikely to have ownership. Do the research and make sure that you have found a tag that is not in use. To check a tags usage; Google it. You can also scroll down to your "Trending Hashtag" section. Note that you can edit where your trending hashtags are being gathered from. Global geographic regions will trend different hastags. Try @shellfish - there is a huge amount of traffic; it's all in the Russian language. A wealth of information is available on the opportunities for online and offline social and business networking. Breakfast clubs, society lunches, association events and functions together with a variety of online conversations dominate the networking arena around us. The hashtag is a # symbol that gained popularity on Twitter and was used to denote the use of a search keyword or phrase. Americans refer to it as a “pound sign”, but it’s known as a “hash” almost everywhere else. Using the hashtag withouta space before the word or without spaces between words in the phrase increases the likelihood that your tweet or other social media content will be indexed by the search engines for display as a search engine result when that keyword is searched. Hashtags are supported by; Twitter, Instagram, Facebook, Google+, Pinterest, YouTube and by others. Selecting a hashtag topic/keyword by clicking on one in Twitter and Facebook will display the trends for this topic. Hashtags used in YouTube comments allow users the option of selecting a hashtag to view other videos with the same hashtags. On Pinterest, you can add hashtags in the descriptions however you need to search the keywords without the #. Google + adds hashtags to content and you can opt-out of the practice if you so desire. Tumblr offers the option of adding hashtags also - you type the topic and Tumblr will add the #. #hashtag topics should not be about airing dirty laundry - keep it clean, keep it fresh, keep it entertaining, keep it educational, keep it fun. These attributes are shared with the suggested guidelines for blog topics, and we will revisit the guideline when discussing blogs. 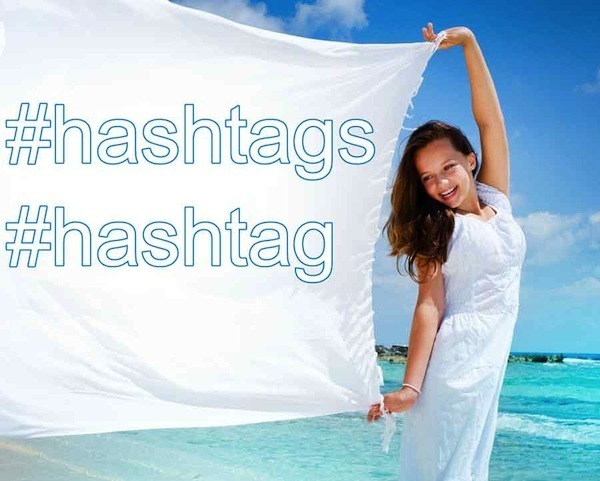 In the main, the use of hashtags creates the opportunity to drive traffic to your site. A “viral” hashtag may not be fiercely competitive, and thus your tagged content will have a realistic chance of being found by way of this link. Marketing a hashtag across all media allows users the opportunity to find and to participate in conversations on a variety of social network platforms. Think about what is currently topical and create a curious #hashtag that you market to your audience and watch as the conversation grows. Social marketing is akin to offline word of mouth marketing. While you can fund an advertising campaign social marketing dominance is not as easily bought. There are many enablers and tools that need to be funded, the most expensive of which is time, which will enhance the success of a social media campaign. It is common knowledge that listening is an important part, if not the most important part of holding a conversation, when it comes to social media many small businesses rush to add content without researching what’s trending, what keywords (hashtags) are popular, etc. It’s a conversation so the objective is to elicit comment and to encourage content sharing. While harvesting leads for the purpose of converting these to sales is important, you will get there faster if you listen first followed by encouraging content sharing so as to build an audience. Many an advertising campaign is tasked to build awareness so as to get the audience to build a preference for the products so that they will ask for and buy it when needed. The ultimate goal is to obtain testimonials from customers who are not only loyal to the brand but who advocate its use to friends and neighbours. In this way, you can build mutually beneficial relationships with your customer base. What might you listen for? You will be attempting to gauge your relative popularity versus that of competitors, and you will be looking to gain commercial intelligence concerning product pricing, deals and coupon offerings plus customer satisfaction and keyword dominance. Tracking benefit marketing will enable you to understand your positioning in the marketplace. As a small business, you will also best be monitoring what customers are saying about the products that dominate the market. On what social media channels are customers having product related conversations. This intelligence will enable you to target audiences for your product and to capitalise upon real or perceived competitor weaknesses. 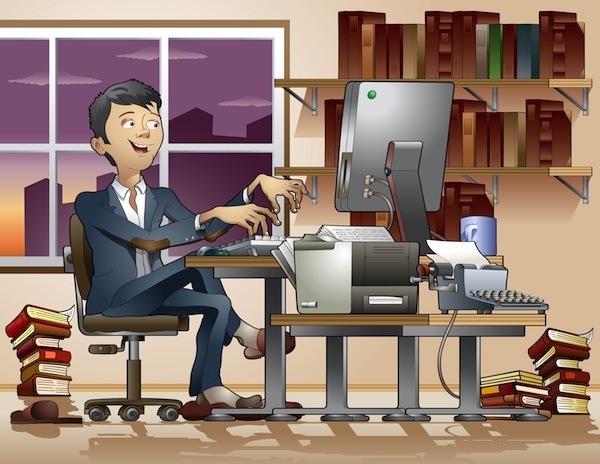 Building your online presence will, as a start, probably entail you working towards building your profile on Facebook, Twitter, Pinterest, LinkedIn and Google+. At the outset, it is recommended that you start with a couple of channels that you use for defined purposes until those have been established and are active. Having less on more channels will not outperform more on less! Registration gives you legitimacy / comfort however it gives you zero ownership rights. There are certain circustances where you may wish to use a trending or popular hashtag. An example is where you are promoting a competition on social media. Using #competition is somewhat like a keyword search - it will put you into the "pond" where those "fishing" for a competition may find your competition to be what they desire. The use of a unique hashtag will ensure that when you harvest (via search) tags the results will relate to your competition or campaign.